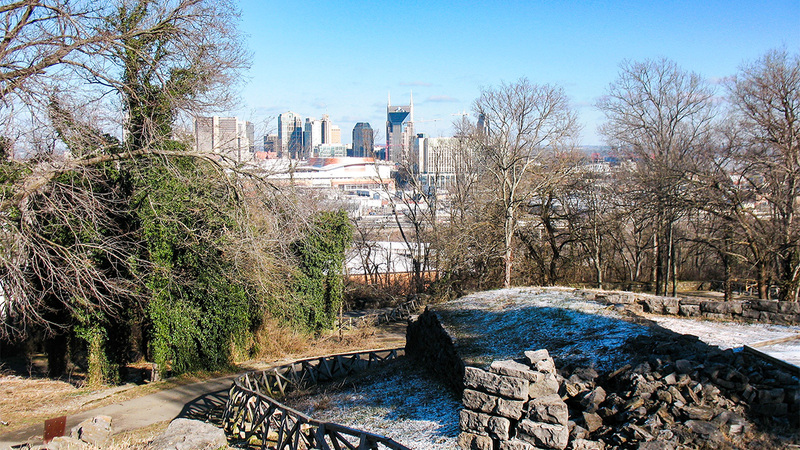 Located just over one mile south of Nashville’s downtown, this park is the site of Fort Negley, a Civil War-era fort largely reconstructed by the Works Progress Administration (WPA). 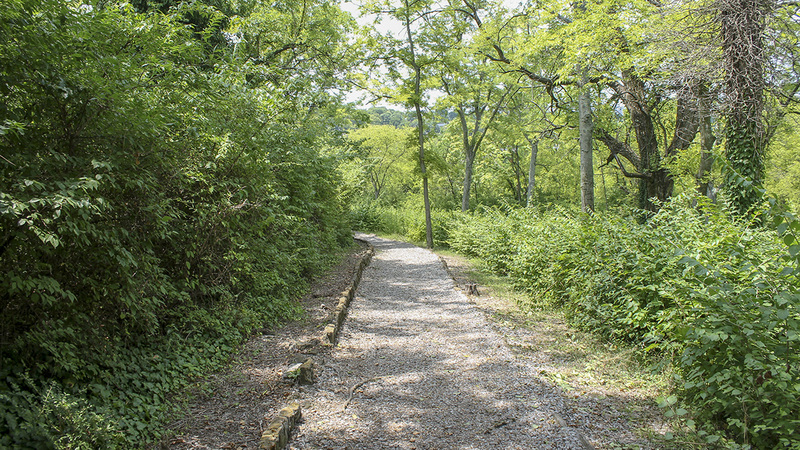 Most of the park's 55 acres once belonged to Judge John Overton, one of Tennessee’s most prominent early citizens, who acquired the land between 1805 and 1828. 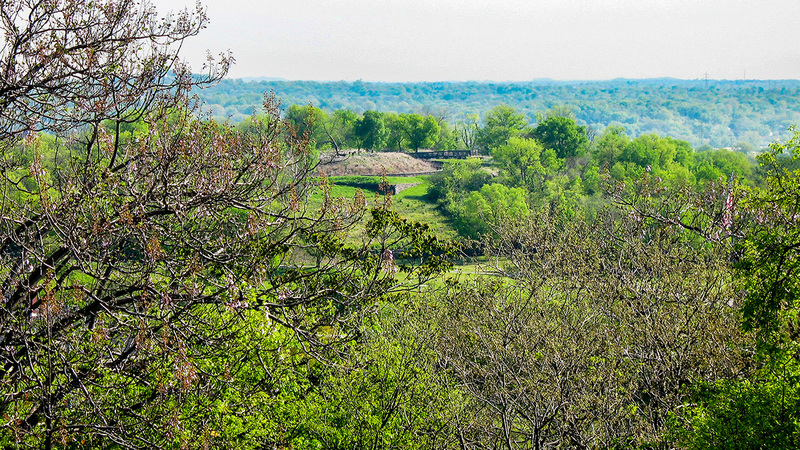 Overton’s tract, which featured a rocky prominence known locally as Saint Cloud Hill, remained undeveloped until the Civil War, when the Union Army occupied Nashville in 1862 and seized the land to fortify the city. 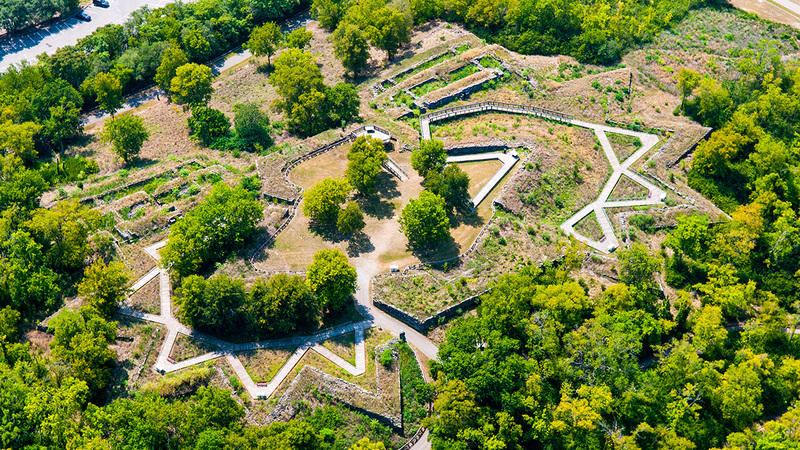 Constructed of local limestone by African American laborers on the crest of Saint Cloud Hill, Fort Negley was the crown jewel of the federal fortifications and entrenchments that ringed the city. 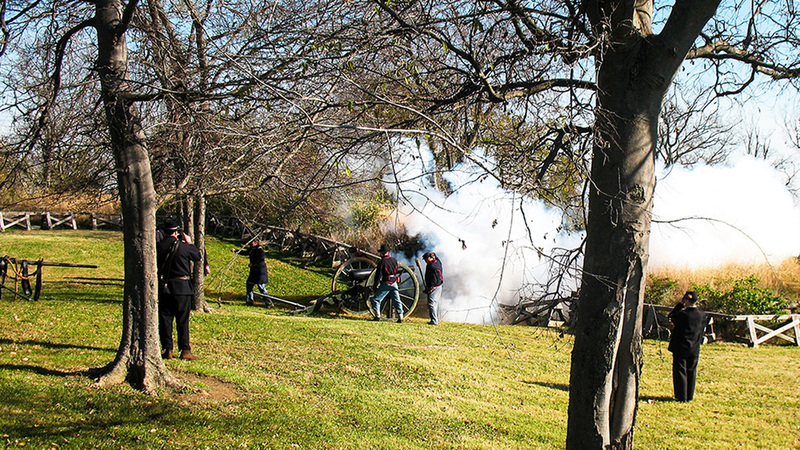 In the early twentieth century, Civil War commemorative efforts inspired three unsuccessful attempts to establish a National Battlefield Park at the site of Fort Negley in remembrance of the 1864 Battle of Nashville. 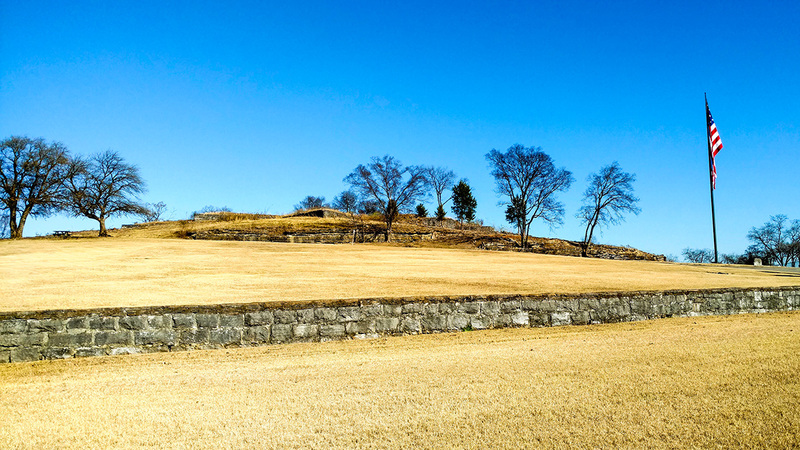 In 1928 Nashville’s Parks Board purchased the Saint Cloud Hill tract from Overton’s heirs with the intent of restoring the fort and making it a public park. In 1935 the Board applied for WPA funding to develop the land into a municipal park. 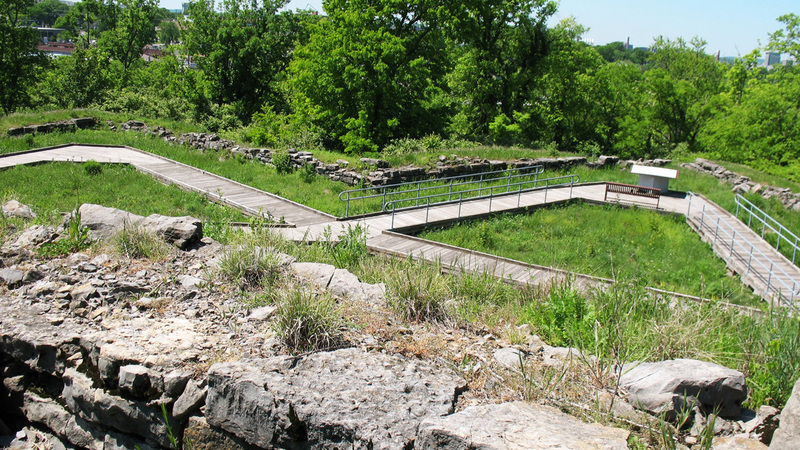 By 1941 nearly 50 acres had been transformed into a multi-use public recreation facility that included the restored fort and stockade, a sports complex with four softball fields, a hard-ball field that was also used as a boxing ring, stone bleachers, a comfort station, open greenspace, and hundreds of feet of limestone walls. 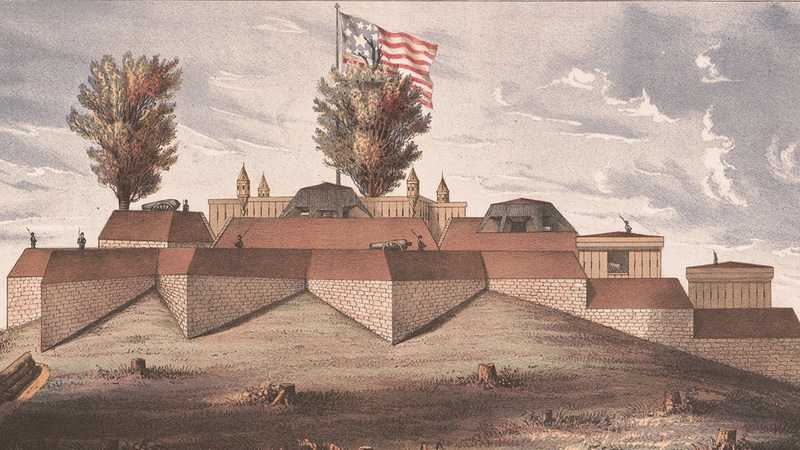 By the beginning of World War II, the restored fort’s wooden stockade had deteriorated and the fort was closed to the public. However, softball games continued to be held at the WPA-built diamonds. In the late 1970s, the Nashville Sounds baseball team leased the ball field section of Fort Negley Park and built Greer Stadium and parking lots on the site. 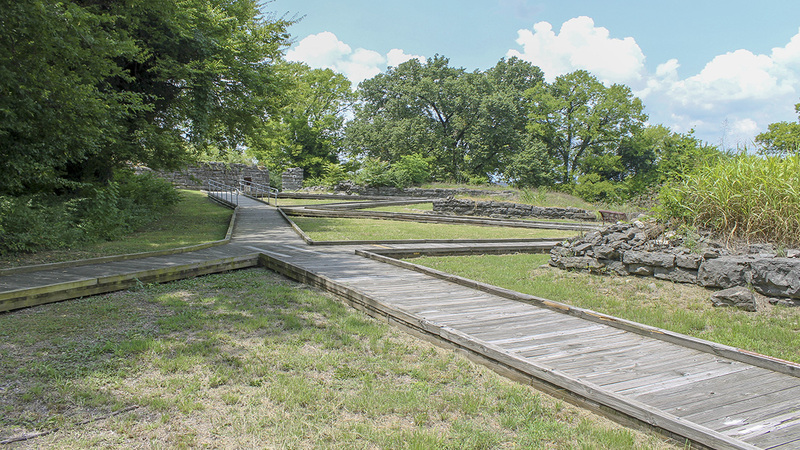 In 2004 Fort Negley was reopened to the public on the 140th anniversary of the Battle of Nashville. The Sounds moved to a new stadium in 2015, allowing its site to be reclaimed as park space. 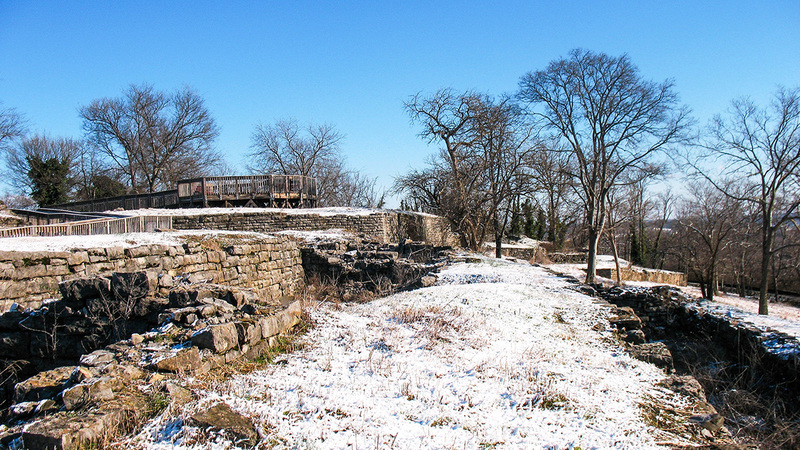 Fort Negley was listed in the National Register of Historic Places in 1975.